Police are looking for a suspect in the robbery of a gas station in Falls Church over the weekend. The Shell station at 6623 Wilson Blvd. 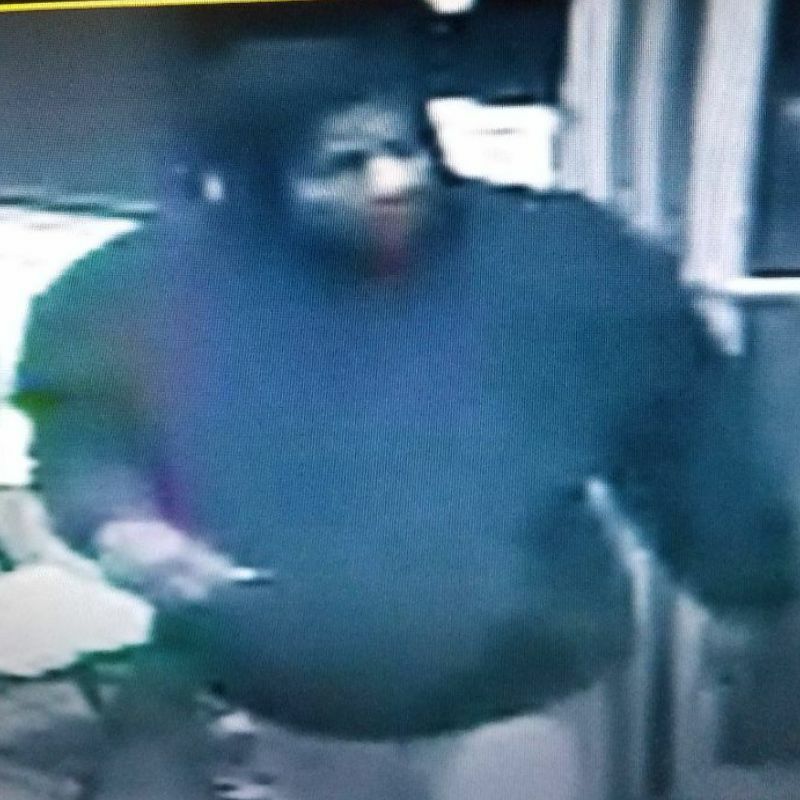 was robbed around 7:10 p.m. Saturday, according to Falls Church police. Police say the man implied he had a handgun and demanded cash. “The suspect is described as a 35-40 year old black male, about 6′ tall, clean shaven, slim build, wearing a black sweater,” police said. A short video of the suspect entering the store is available online. Anyone with information is asked to call police at 703-248-5053.